I am the author of two books: Learning CFEngine and Learning Hammerspoon, both self-published using Leanpub. The source of my books is kept in GitHub repositories. In this post I will show you how I use the Leanpub API together with Hammerspoon and CircleCI as part of my workflow, to automate and monitor the building, previewing and publishing of my books. 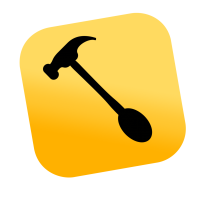 The Hammerspoon section of this post is Mac-specific (since Hammerspoon is a Mac-only application), but the integration between GitHub, CircleCI and Leanpub can be applied regardless of the OS you use. I am happy to announce a new release of my new book "Learning Hammerspoon", including a brand new chapter and many other improvements. 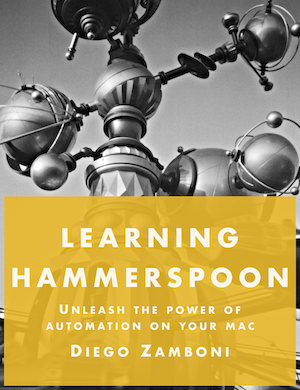 I am happy to announce the first release of my new book "Learning Hammerspoon", a book devoted to using Hammerspoon to make using your Mac easier, faster and more fun. Configuring Org Mode in Emacs for beautiful typography for both text and code editing.